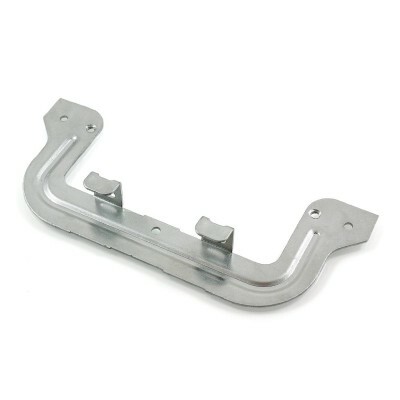 Plaster C Clip Brackets To Mount Any Standard Wall Plate! These plaster brackets (otherwise known as C clips) are the perfect partner to our range of Wall Plates. To mount wall plates, switches or power points to a Gyprock or plaster wall, these C clips are required as a backing plate for the screws to fasten onto. The simple design makes installation quick and easy.